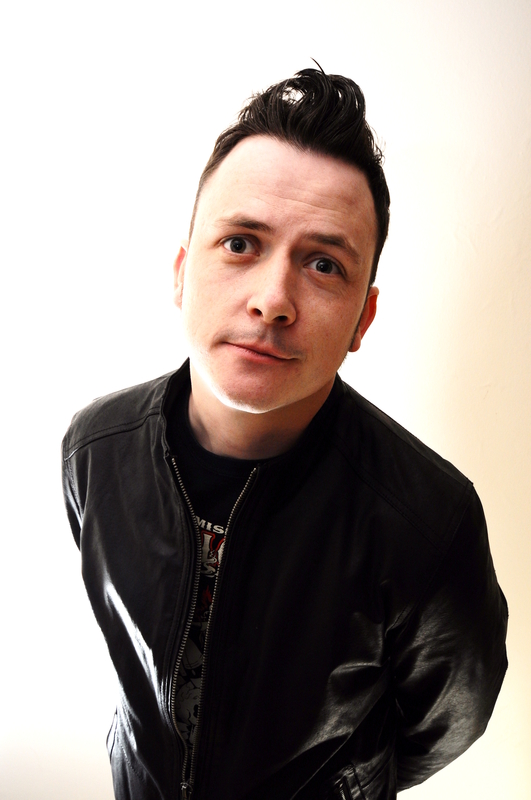 Our final Comedy Club offering for 2015 features another trio of diverse acts. Introduced as always by your genial host, Nick Wills the opening slot goes to the opinionated, and bearded, Tiernan Douieb, (rescheduled from July). Between his constant touring, which started in 2014, his recent claim to fame was having his back shaved by Gillian Anderson as part of Mark Watson’s 27 Hour Show for Comic Relief. Next up, Paul Savage (savage by name and savage by nature), will as his want rave on about, well… everything. His style of comedy has been described as a mixed bag of confessional, whimsy, wordplay and ranting – most of which is true. 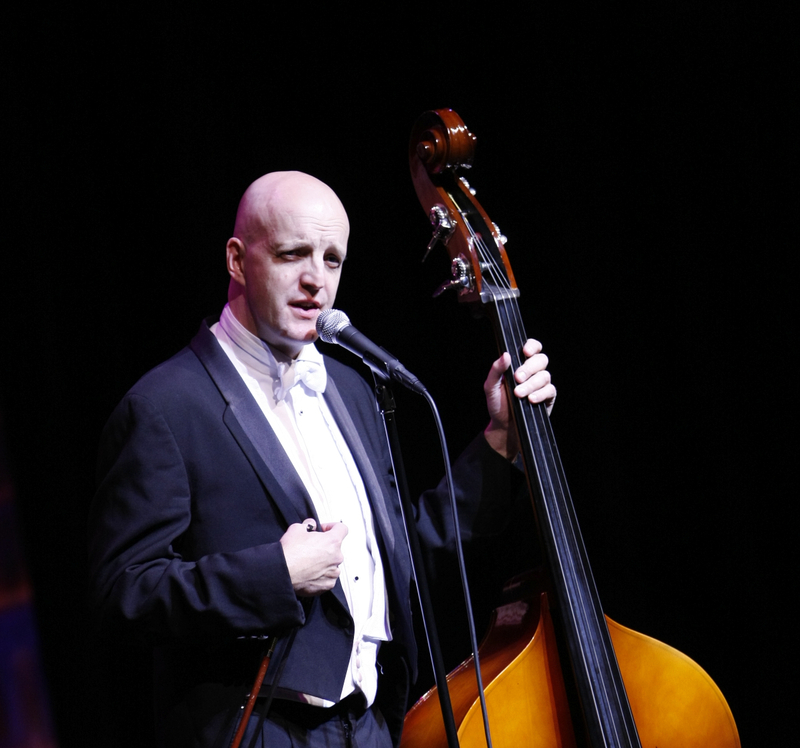 Topping the bill is Jim Tavaré – complete with his double bass. Jim co-wrote and starred in ITV’s ‘The Sketch Show’, which won a BAFTA and was syndicated worldwide. He also holds the distinction of being the only overseas act ever to reach the final of NBC’s ‘Last Comic Standing’. The RADA-trained actor and comedian, who can claim Royal approval after winning the praise of HRH the Prince of Wales following his performance at the 1998 Royal Variety Performance, made his big screen debut in 2004. Fans of the Harry Potter series of films will have spotted him in ‘Harry Potter and the Prisoner of Azkaban’ in which he played the role of Tom the Innkeeper but, tonight, for Rolling in the Aisles it will be laughter with added bass when Jim takes centre stage. 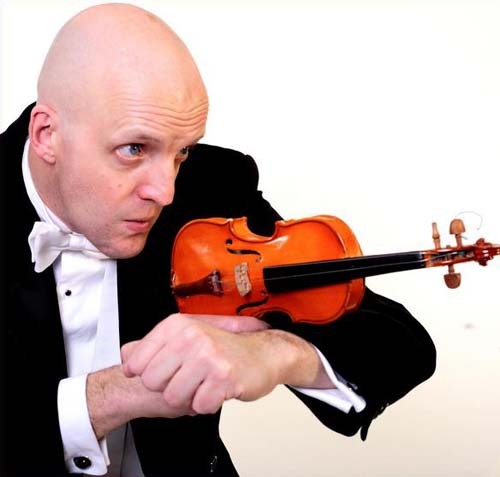 Read our exclusive interview with – Jim Tavaré by Pete Austin here. Please note: Acts can be subject to change due to circumstances beyond our control but we will endeavour to find a replacement act of equal merit.